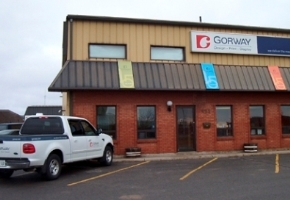 Gorway Online includes many functions that allow you to work with us from your office or home, at any time that is convenient for you. Of course, it's sometimes still necessary (or preferred) to conduct business in-person. That being said, we've provided the necessary information to locate us or make contact with one of our representatives.